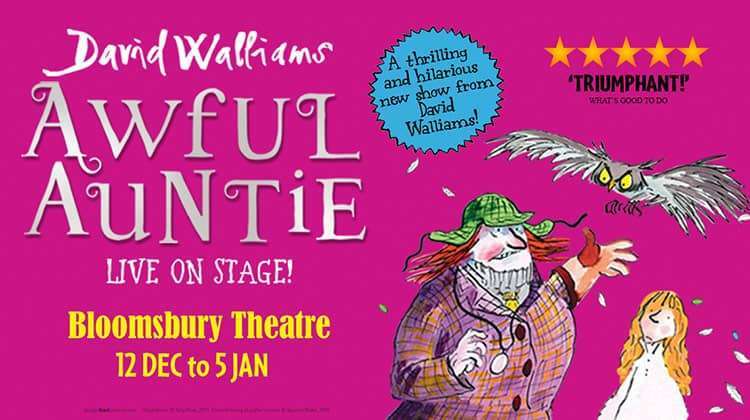 David Walliams’ much-loved children’s novel, Awful Auntie premiere’s at the newly refurbished Bloomsbury Theatre this Winter. 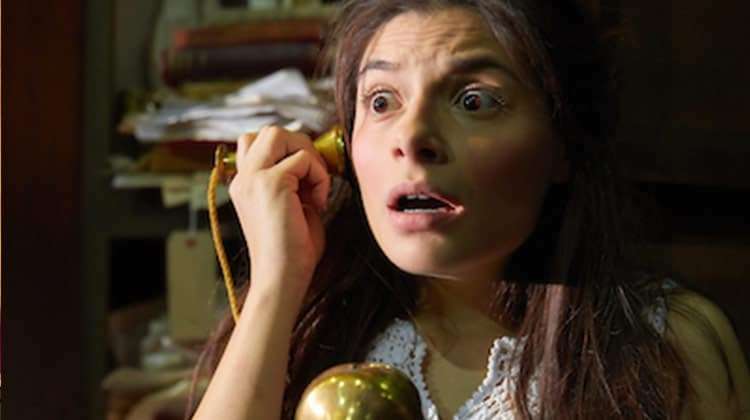 David Walliams’ amazing tale of frights, fights and friendship, featuring a very large owl, a very small ghost and a very awful Auntie is brought to the stage by the award-winning West End producers of Gangsta Granny . 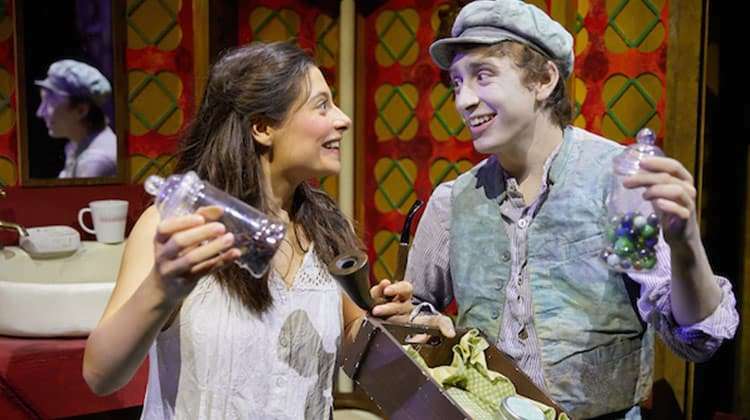 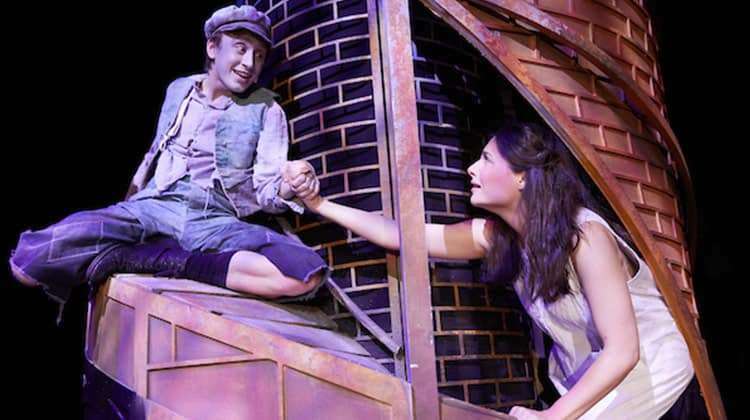 Awful Auntie is booking from 12 December 2018 until 6 January 2019 at The Bloomsbury Theatre, London. 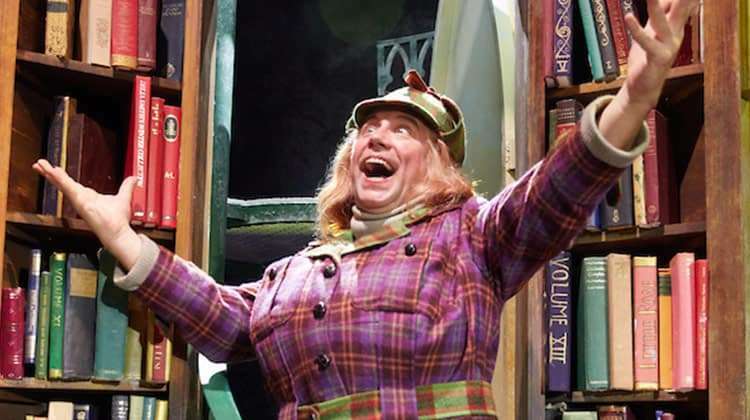 Based on the children’s novel Awful Auntie by David Walliams. 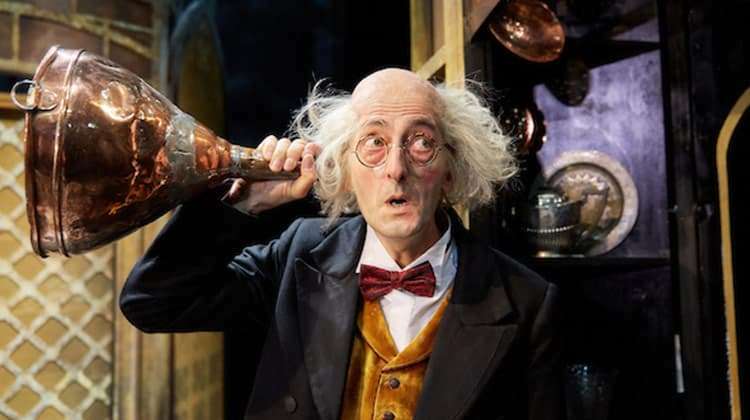 Why book Awful Auntie tickets with us?